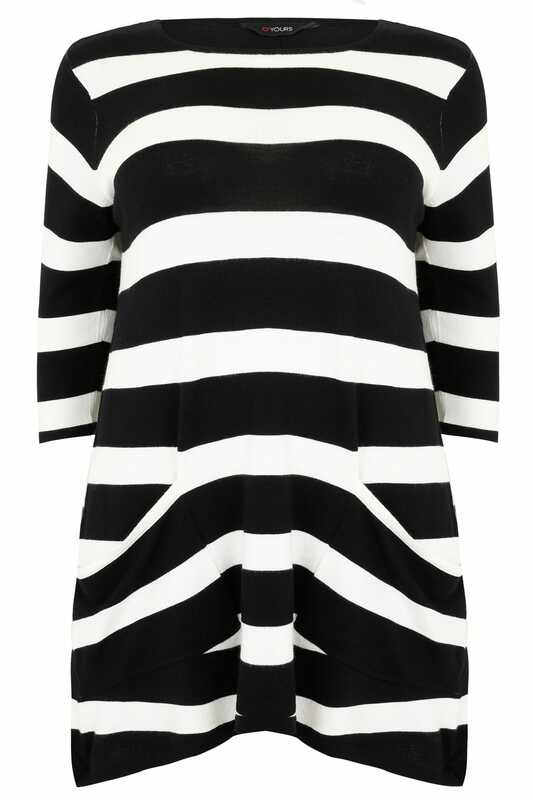 Back length from (approx): 91cm/36"
Give your closet the love it deserves with this super chic striped tunic dress. Made from a fine knit stretchy fabric, it's comfortable and stylish. Team with tights and high boots for an on-trend new season look! 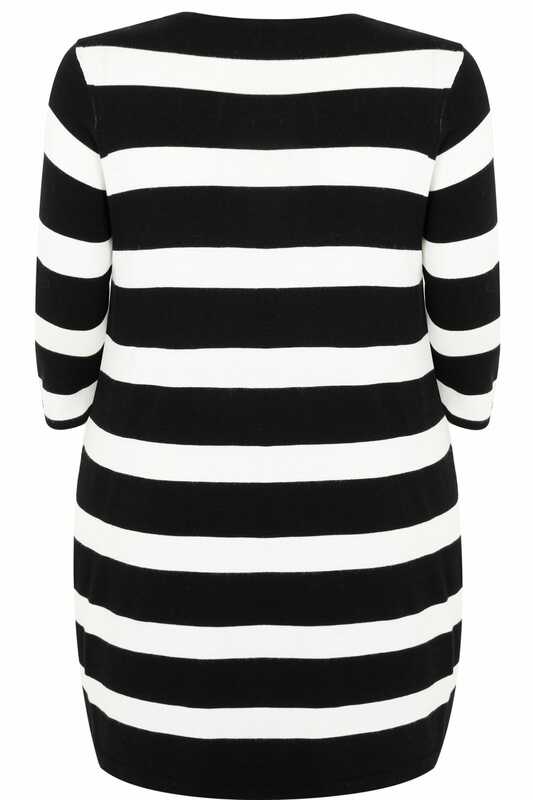 Stripes are flattering and timeless.